A Polar region cruise is a once-in-a-lifetime voyage that’s a world away from the stereotypical image of a cruise. 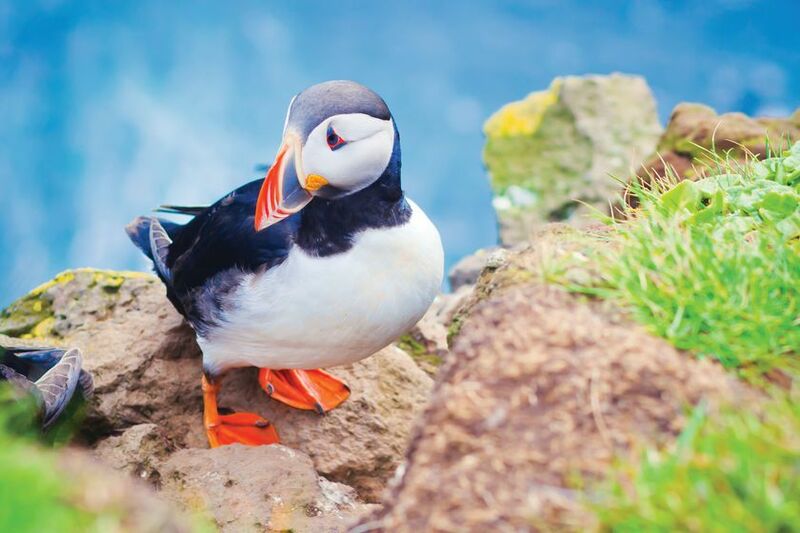 Explore the wild, empty reaches of the world on a luxury cruise and discover the Arctic and Antarctic, and the alternative adventures on offer here. 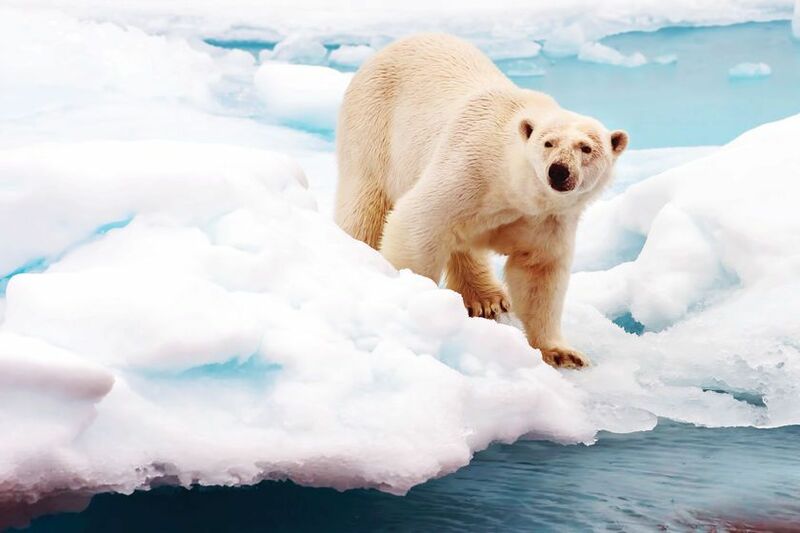 Polar bears, migrating whales, walrus, reindeer, Arctic fox, bearded seal, auks and puffins are among the amazing wildlife seen on a luxury Arctic cruise, against a dramatic backdrop of sheer cliffs, fjords and calving glaciers. The Northern Lights and the Midnight Sun are other seasonal natural attractions. Most Arctic cruises take place from June to August when the weather is milder, but coastal voyages continue through the cold and shorter daylight hours of autumn, when passengers can view the spectacular Northern Lights. The rugged coastlines of the Arctic are dotted with quaint, colourful lodges, imposing mountains and striking fjords. There are archaeological sites from ancient Viking times for visitors to explore on the coasts of Greenland and eastern Canada at ports such as Hvalsey and L'Anse Aux Meadows. Iceland's volcanic geology has produced a network of thermal springs and pools that are among the country's chief attractions. One of the greatest appeals of an Arctic cruise for nature lovers is the opportunity to spot marine mammals at sea. 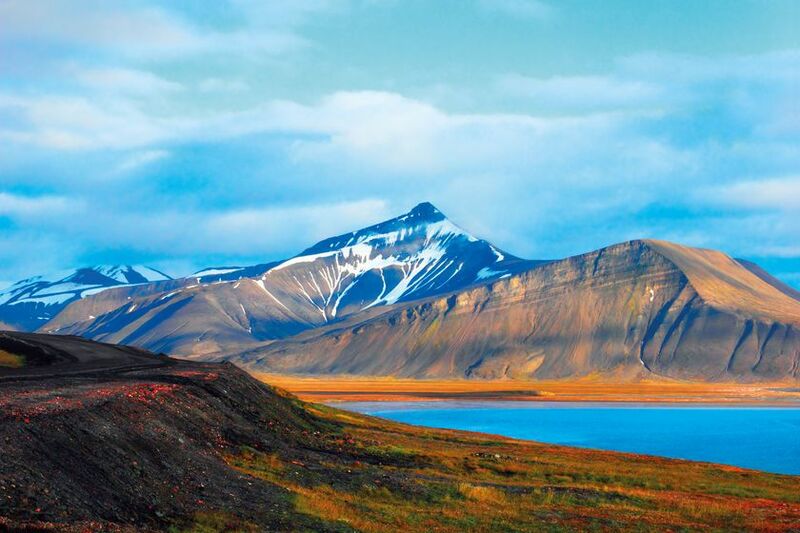 Svalbard, a remote archipelago halfway between Norway and the North Pole, is one of the last major wilderness areas in Europe, where the waters are lined with dramatic fjords and mountains. In early summer, as vast numbers of seabirds flock to their mating grounds on the rocky cliffs, polar bears emerge from their winter dens and introduce their young to the dazzling snowy world outside. Groups of walrus bask along the shoreline, and you can watch for reindeer or spot an Arctic fox or bearded seal. Auks and puffins are constant companions, and beluga whales forage where glaciers meet the sea. White-beaked dolphins, minke, humpback and orca whales can all commonly be seen in the waters of the region. Passengers can also take in spectacular wildlife while relaxing at port. Canada's Akpatok Island is another superb site to see polar bears, while Skjoldungen in Greenland is a haven for seals. 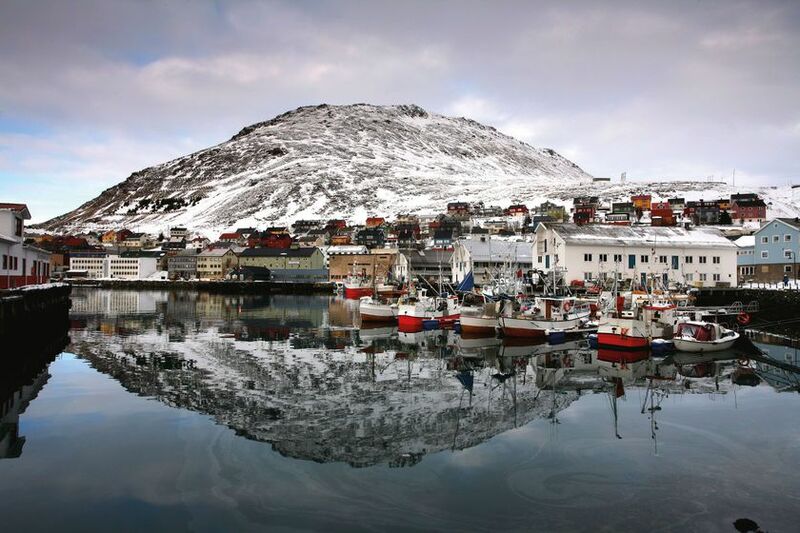 Other popular ports of call include Battle Harbour and Red Bay in Canada; Reykjavik and the Blue Lagoon in Iceland; Bergen, Molde and Tromso in Norway; and Murmansk in the extreme north-west of Russia. Many cruises begin at the ports of Norway, venturing deep into the Arctic Circle, while others roam between Canada and the remote areas of Greenland and Iceland. Setting out from Patagonia, a southern summer cruise to the pristine wilderness of Antarctica offers the chance to explore rugged mountain ranges, vast glaciers, the breeding waters of humpback and blue whales and the noisy nesting sites of penguins. Cruising in the Antarctic is only possible during the southern hemisphere summer from November to March, when temperatures can still be -5 to -8C and wind chill is a big factor. Warm, protective clothing is essential. Most luxury cruises to Antarctica begin on Argentina's Patagonian peninsula. A popular starting point is Ushuaia, capital of Tierra del Fuego and the southernmost city in the world. The town is bounded to the north by the Martial mountain range, and looks out on the Beagle Channel, where Charles Darwin had his first sight of glaciers. The Antarctic Peninsula is a rugged mountain chain that, unlike the rest of the continent, has a summer melting season that produces isolated snow-free areas briefly carpeted with lichen and mosses which serve as breeding grounds for marine mammals and seabirds. After the narrow, eerily still waters of the Lemaire Channel, one of the most picturesque passages of the region, Cuverville Island's rocky outcrops provide noisy nesting sites for the largest colony of gentoo penguins in Antarctica. Minke, humpback and blue whales journey up and down these waters, and passengers have the rare opportunity to set foot on Antarctic land among the stunning icescapes of Paradise Bay. Another popular landing site is Half Moon Island, a pleasant strip of the Peninsula surrounded by striking mountains and often flanked by whales offshore. You can also sail through Paradise Harbour, ringed by hanging ice cliffs and dotted with icebergs. The South Shetland Islands are enclosed by ice for eight months of the year, but from early December it's possible to explore these remote waters. Step onto the Aitcho Islands and you are welcomed by the distinctively-marked chinstrap penguins. Gentoo penguins thrive here too, and the cries of seabirds fill the air. You can also come ashore on the caldera of an active volcano at Deception Island. Most lines either run round trips from Ushuaia and Buenos Aires, or cross the peninsula between Buenos Aires and Santiago. Other cruises strike out from Australia and New Zealand, or from as far as Cape Town or Rio.